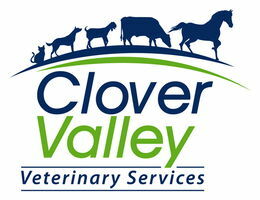 Clover Valley Veterinary Services provides complete reproduction care for mares and cattle. Our veterinarians provide breeding consultations, reproductive examinations, artificial insemination, and pregnancy diagnosis for horses and livestock. For more information about our reproduction services, call us at 360-917-5887 – and don’t forget to ask us about our breeding packages!